Talk back at the mean girl voice in your head! If you don’t have loving people supporting you when you’re in an abusive relationship or you’re unhappy, that mean girl voice in your head starts to take on a life of her own. She represents all the negative people in your life: bad boss, bad mother or father, angry spouse, whoever. You have the power to change that mean girl voice, and anything else about your life. 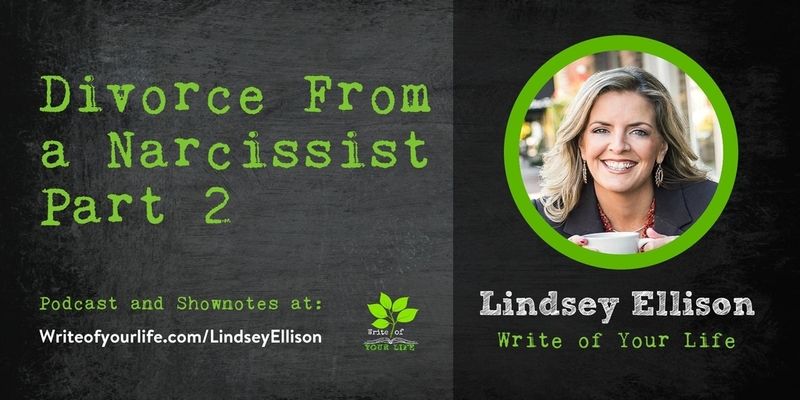 Lindsey Ellison helps people get unstuck and stop beating themselves up. We’re back for Part 2 with Lindsey Ellison, founder of Start Over, Find Happiness to talk about journaling your way to a positive place. There is a difference between ‘Constructive’ and ‘Destructive’ Journaling. Stay away from the negative stories that we tell ourselves, such as “I’m so stupid”, “I’m a horrible mother”, “My kids don’t love me”. Instead, create a loving situation for yourself, be kind. Write as if you are talking to yourself from a 3rd person vantage point. If you’re a faith-based person, what would God say to you? If you are not faith-based, what would your best friend say? When you write to yourself, you will see a completely different angle on the problem than you see from ‘inside’ the problem. Many of us live outside of our bodies-we are just powering through our days. Journaling is your one moment where you’re looking inward and dealing with what’s in your heart. There are a lot of healing benefits from that and it’s very similar to meditating. In yoga, it’s called seeing with your Third Eye. Writing can have the same effect. There’s a reason why you’re with a narcissist and it is probably traceable to your childhood. If you were being raised with a narcissist or co-dependent, you were likely rewarded for not standing up for yourself. If you spoke up or voiced needs, you were probably told you can’t be so ‘selfish’, and you were probably denied what you needed. These small moments are all a form of rejection. So when you kept quiet is when there was peace in the household. Now, you tend to maintain those patterns through your adult relationships because you haven’t or weren’t able to resolve them. Starting today, you must learn those skills that will make you healthier. When you are dealing with narcissists, you have to have boundaries. They don’t like them. You must say the words ‘that’s not okay’. You don’t have to say it to them, but you have to start by saying it to yourself. Variants can include “You can’t speak to me like that”, ‘I won’t tolerate that”, or “I require change”. The tendency for the partner/relative is to get sucked into an argument, try to change their mind, and get them to ‘see the light’. This is a fool’s errand because the narcissist is incapable of having a balanced conversation or realizing they are wrong. The only way for you maintain emotional health is to not engage with them. Walk away. You do not need to be perfect to have boundaries. No one is perfect. We are all a work in progress. You can keep working on yourself while still expecting safe and respectful behavior from the narcissist. We all have those feelings when something is ‘not right’. Write down in your journal when they happen and how your body feels. You will be able to start identifying when your body and mind are doing those protective measures. Those ‘red flags’ are our protector, our divine spirit. Listen to them. What If Writing Brings Out Something I Don’t Like About Myself? If there’s something you don’t like, you have the power to change it. A lot of times people get stuck and that’s where good coaches come in. It’s okay to be flawed-stop beating yourself up. That ‘Mean Girl’ is the representation of all the negative people in your life. Seek out loving support from those around you or find a coach that can help you. As the writer, you can have the power to answer your own questions. Just start. Start anywhere. Start today. At some point, you can look back and say you’re free. Download Lindsay’s free e-book on helpful blogs to help deal with narcissistic relationships, even those you encounter in your workspace or family other than your spouse. 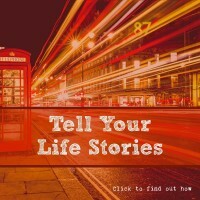 This episode’s Lifestory Toolkit features Evernote. 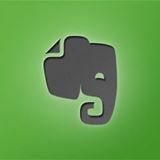 Evernote is really a productivity tool. It can be used by writers, bloggers, entrepreneurs, professionals, or anyone at all who wants to be more organized. From short lists to lengthy research, no matter what form your writing takes, Evernote keeps you focused on moving those ideas from inspiration to completion. Easily gather everything that matters. Clip web articles, capture handwritten notes, and snap photos to keep the physical and digital details of your writing projects with you at all times. Evernote Basic is free and it gives you the tools to keep your work effortlessly organized. Write and collect ideas in notes, group notes in notebooks, clip files from the internet, and easily find everything across all platforms. 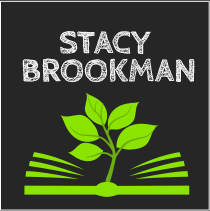 You can even share and collaborate on writing projects in real time. Lindsey Ellison is a coach, a speaker and a clinical therapist assisting women to overcome break ups and divorce. She is also a blogger for websites including Huffington Post, Divorcemoms.com and yourTango. She underwent the ordeal of divorce in her early life but is now happily remarried. She is also a professional in PR marketing and journaling. Lindsey founded Start Over, Find Happiness, a coaching practice that helps women overcome divorce and break ups. She was the victim of a narcissistic relationship and through her speaking and teaching, she shares the private experience of her personal life. She has assisted many women facing challenges she once faced, and through her website women have been able to come together to share their pain leading to their restoration and healing.